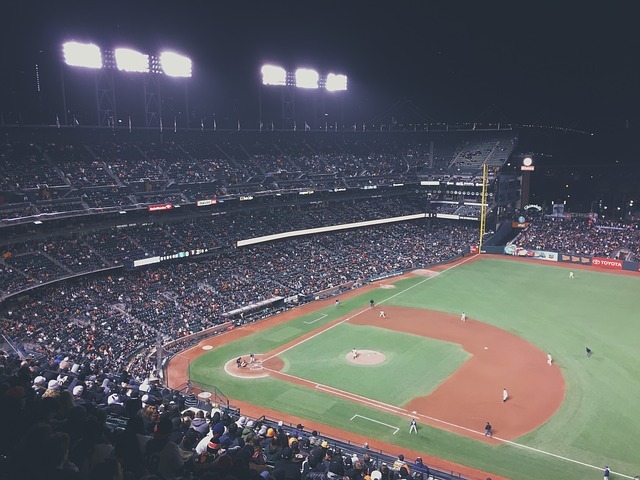 NASHVILLE, TENNESSEE　AP – Major League Baseball recommended teams have protective netting between the dugouts for any field-level seats within 21 meters of home plate. The guidelines were announced Wednesday at the winter meetings following a season in which several fans were injured by foul balls, prompting MLB to study fan safety. Most teams are expected to expand their use of netting. The recommendation also applies to spring training ballparks, many of them owned by municipalities.